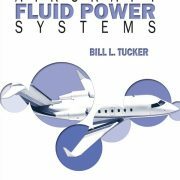 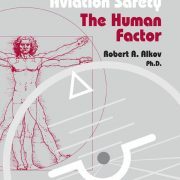 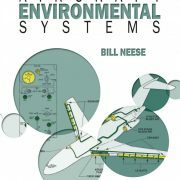 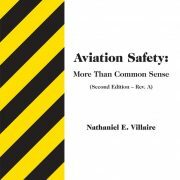 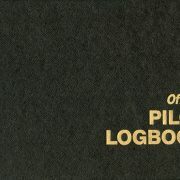 Aviation training books published by Endeavor Books. 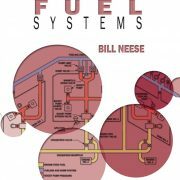 Book Stores and Schools, call or books@endeavorbooks.com for current wholesale pricing. 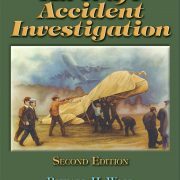 Aircraft Accident Investigation – 2nd Ed. 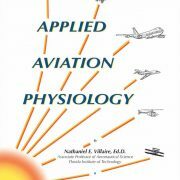 Applied Aviation Physiology – 2006 Revised Ed.